Being the Style Editor of M2woman may sound like a glamorous job, but it comes with its challenges! I have to be on top of what’s new, what’s trending and most importantly what our readers will love. The process always begins with inspiration, and before curating what I believe is the best content for an issue, I have the challenge of sharing that vision with the team to get their input in what we hope will be a fantastic end result for the reader. Explaining flow, colours and topics is limiting when only using words and sketches. This is where the Epson EcoTank printer steps in. 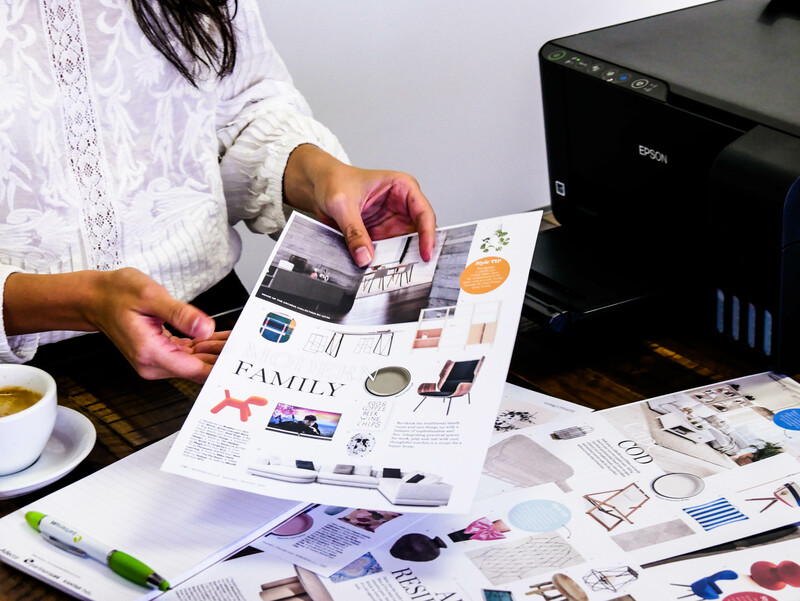 I can print out photographs of my inspiration- be it from travel, film or trend forecasts and collate them on the wall to get a feel for the colours and details. 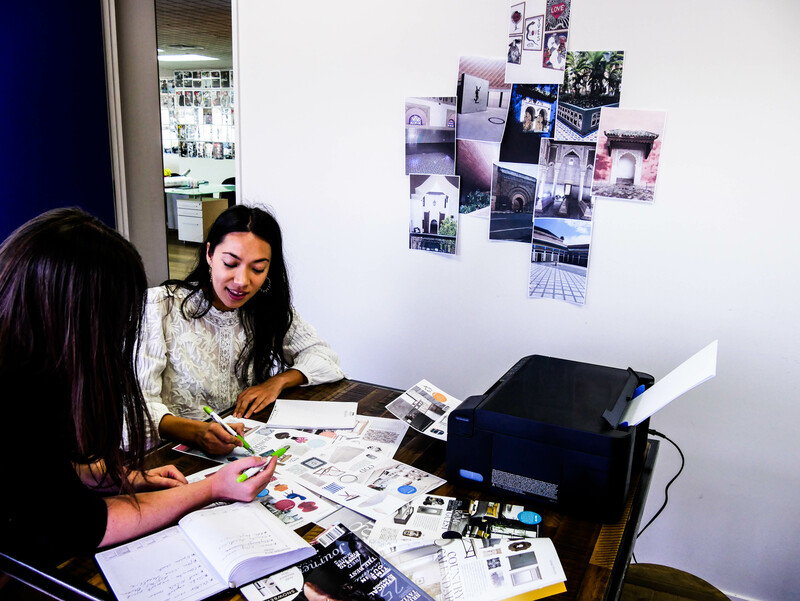 Then once our layout has been assembled it is easy to print it in colour to look over with the team and refer back to the original mood boards. The result is a quick, reliable and simple process that does not slow down the creative flow. 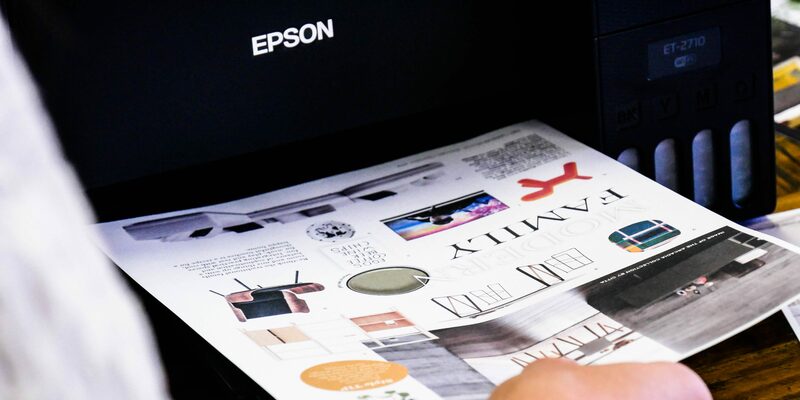 My printer of choice is the Epson Expression ET-2710, which has Ecotank technology which allows you to top up the ink without having to buy new cartridges. Each new printer also comes with enough ink to last 2 years! What used to be a time and money constraint is completely gone. When working creatively in a world of deadlines, anything that helps deliver results and make life easier is always a worthy investment.